The most powerful collarium canopy available on the market with 16 Cosmedico globes in a curved canopy for maximum coverage. 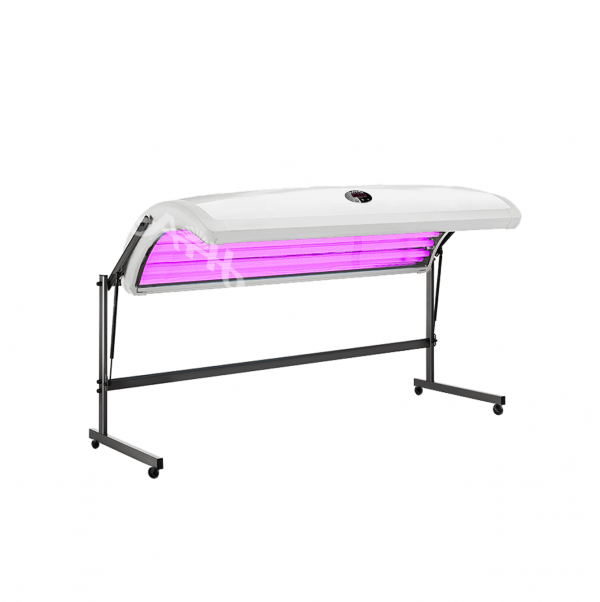 The Premium Collarium delivers fantastic results all in a compact and portable lay-down sunbed. 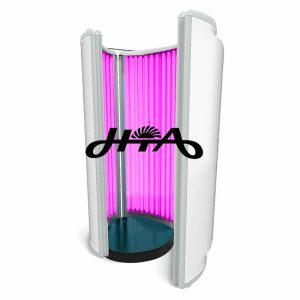 This futuristic concept is at the forefront of technology in tanning and Light Therapy. The brilliant pink light looks visually stunning. 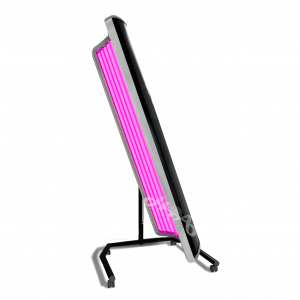 and combined with efficient electronic ballasts delivers an unparalleled, luxurious tan. The unique lamp provides the additional benefits of collagen stimulation, leaving the skin clean, soft and feeling fresh.